Chatter weaves together traditional and contemporary chamber music in programs that include a reading by our poet/speaker of the morning. 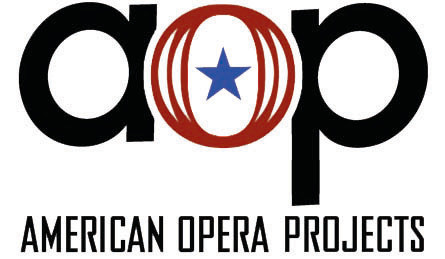 This program is presented in partnership with America Opera Projects. A chamber opera by Hannah Lash based on a story by Hans Christian Andersen.